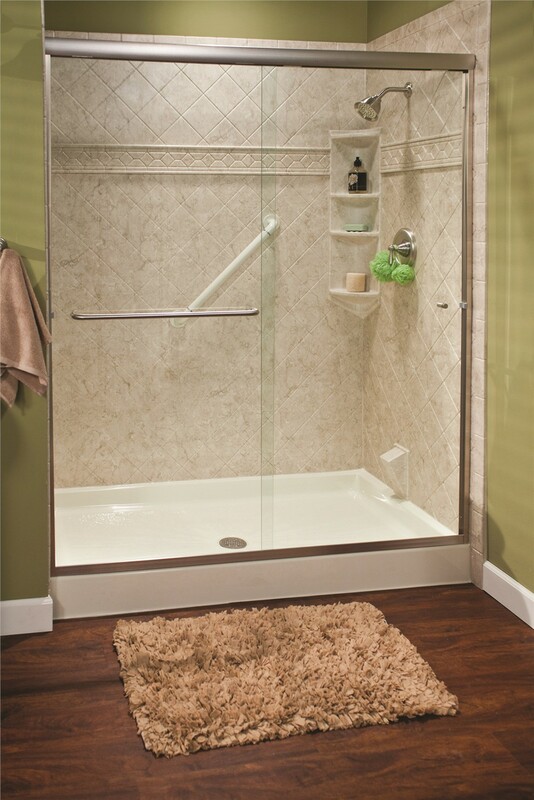 Forget about ill-fitting, store-bought shower enclosures; work with us for a stunning custom solution! 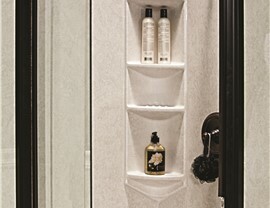 Looking for reliable experts to design and install the perfect shower enclosure? 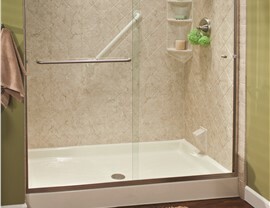 Then look no further than Selig Custom Construction, a leading expert in the bath remodel industry since 1995! 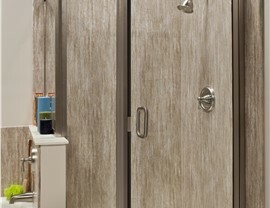 With more than 20 years of experience and 12,000 happy customers to our name, we’re committed to providing high-quality shower products as well as top-notch service. 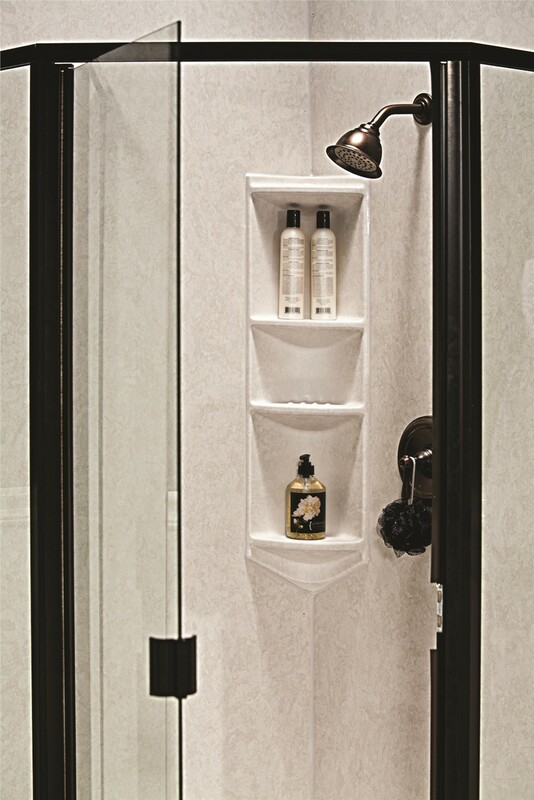 From floor to ceiling, our Northern California shower enclosures are tailor-made just for you—and built to last a lifetime! Jobs completed in as little as 1 – 2 days! 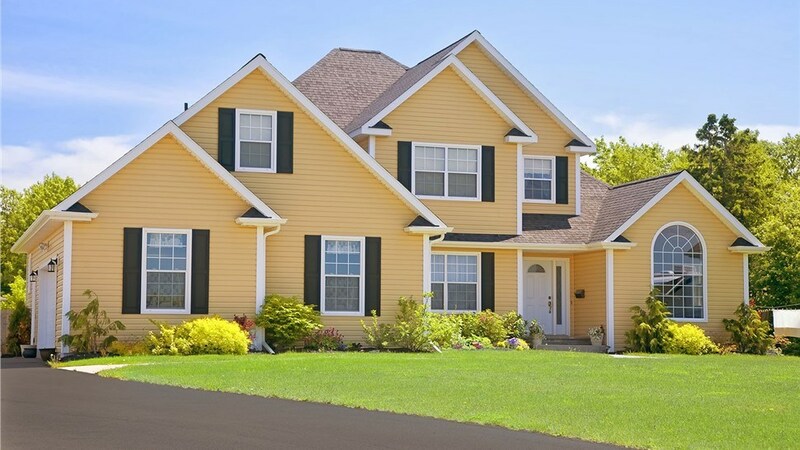 To see why thousands of residents across Northern California have trusted Selig Custom for their home and bathroom remodeling projects, contact us today! 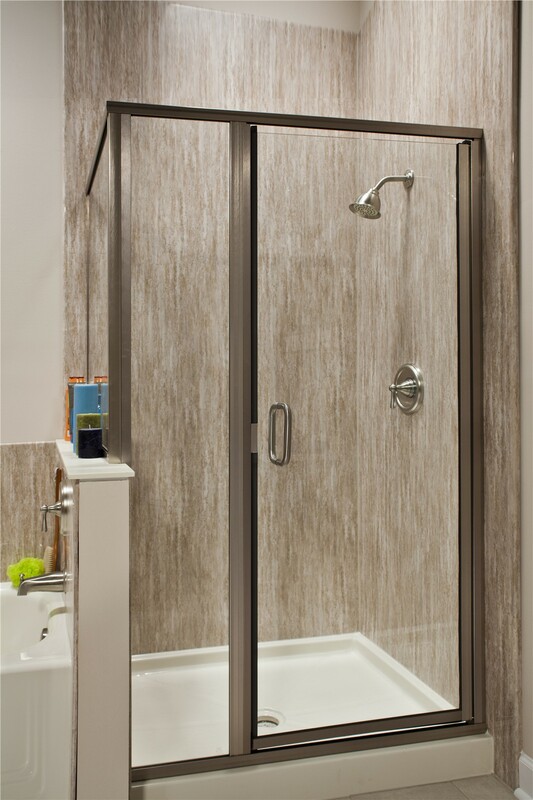 Call us to discuss your shower enclosure design with a knowledgeable expert, or use our online form now to request a free, no-pressure consultation in the comfort of your home.